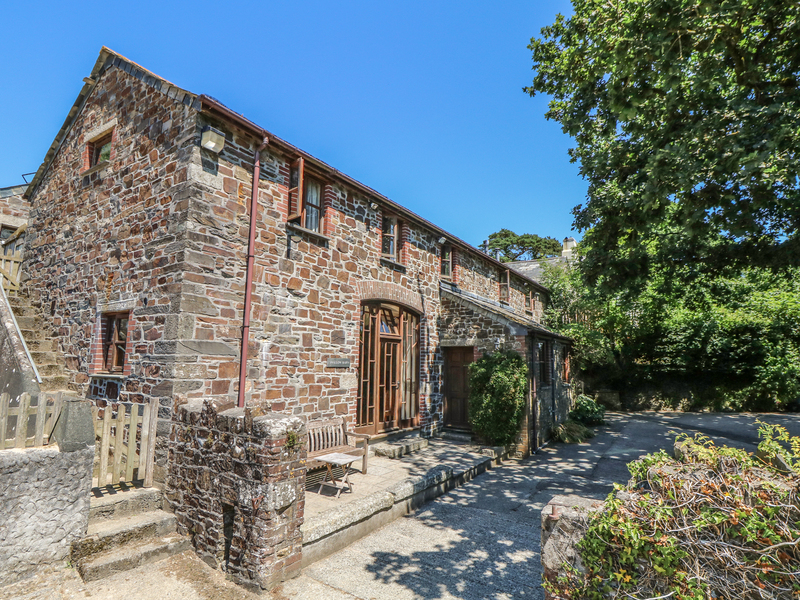 Swallow Barn is a delightful barn conversion resting on Waterloo Farm near Launceston in Cornwall. It comprises two bedrooms; one double and a family room with three single beds. There is a family bathroom along with a ground floor cloakroom and an open-plan living room with a kitchen, dining area and sitting area with woodburning stove. There is also shared access to a courtyard with laundry facilities. To the outside is a patio with seating and ample off-road parking. Swallow Barn is the perfect getaway for you and the family seeking something a bit different.